Recruitment Day - a phenomenal success! 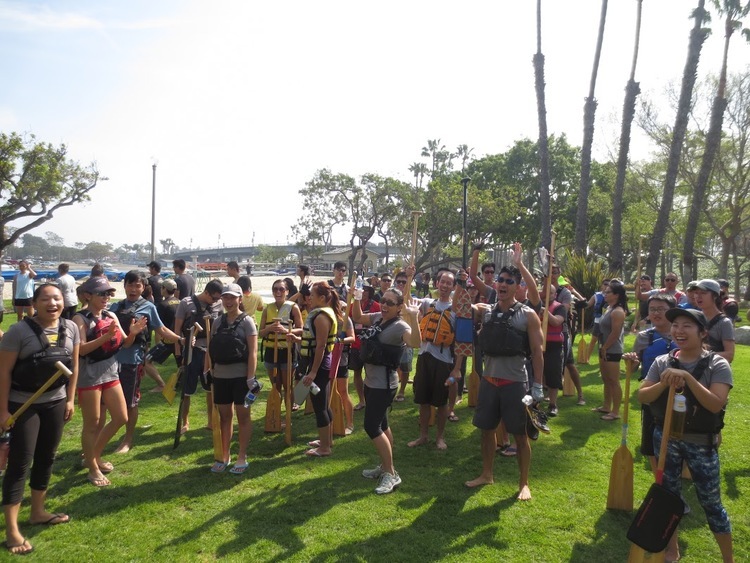 X-Generals Dragon Boat Team's Recruitment Day on 2/28/16 brought out three boats of paddlers! The day was full of fun, food, and of course, paddling. From all indications, every single one of our guests had a blast. (YAY!) Several guests even made the decision to become a part of the X-Generals family right then and there! 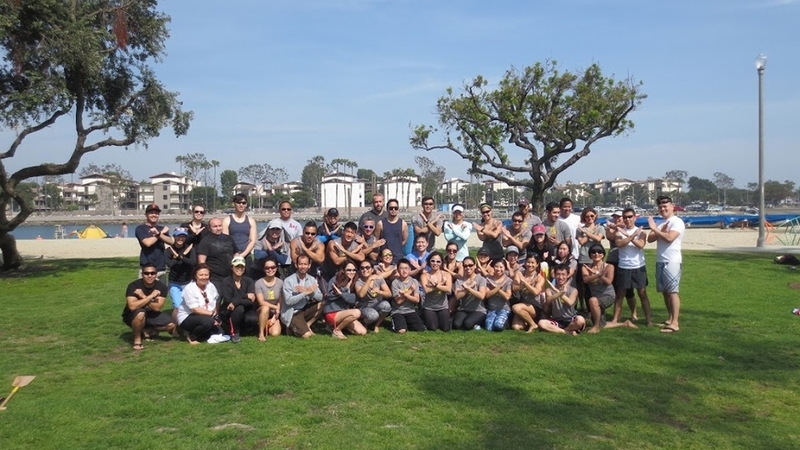 It's so rewarding to share our love for dragon boating with others. Here's to another amazing season! X-GENERALS SHINE IN SEASON OPENER @ SAN DIEGO!